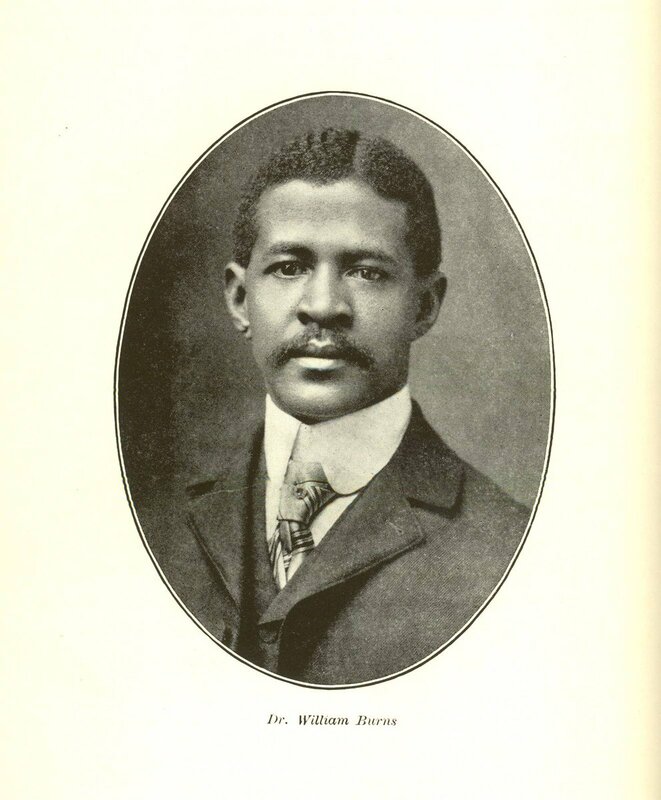 Dr. William A. “Bud” Burns was Dayton’s first African-American doctor. Burns was a boyhood friend of Paul Laurence Dunbar, the first internationally acclaimed African-American poet, and he served as his doctor during the poet’s final years. The two old friends died within three months of one another.